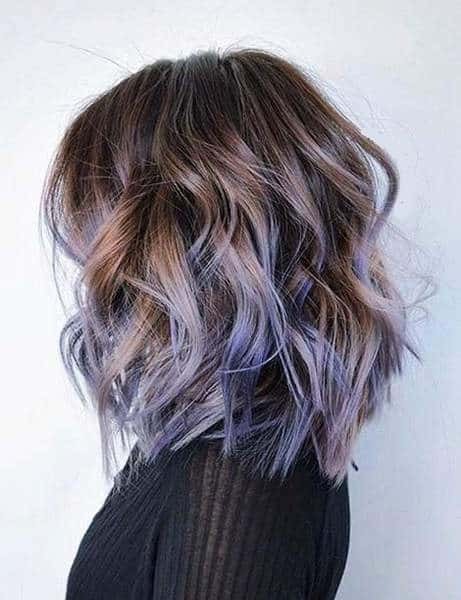 There are many trendy ways to pull off a long bob ombre in 2019. Actually, the options are numerous, but we decided to bring you the coolest ones. Most are unique and bold, but there are also those iconic styles that everyone wants to try. Feast your eyes on the colorful manes below. Following are the trendy ombre on long bob hairstyle ideas that the women can try in this year. Have a look to find yours. Red is such a flattering color! You can feel free to mix it with black in your ombre on long bob. It sure does like a challenging choice, but you only live once! Ideal for: Pear-shaped, oval, oblong and square faces will definitely benefit from this blunt lob. Experimental types of ladies will immediately fall in love with it. How to Style: Turn your straightener on to get a sleek look like this one. If you want that glass-like shine, you need to use special products to achieve it. There are many variations of the ombre coloring technique, one of which is reverse ombre. Instead of getting dark roots and significantly lighter tips, you are getting the opposite. 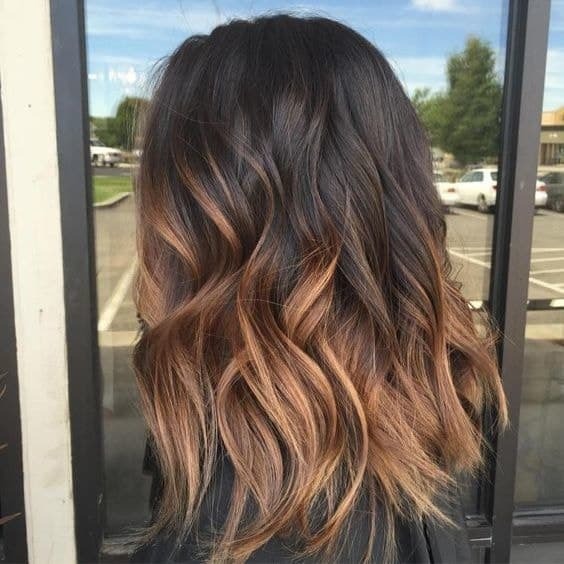 Ideal for: This ombre lob hairstyle is definitely meant for everyone. You can do it in any range of shades, starting from brown to a colorful version such as this one. How to Style: Leave the hairdo straight, or copy the messy waves from this picture. It is a very simple mane to take care of, as long as you use products for colored hair and a heat-protecting spray. This is the long bob with ombre color that will never get out of style. It is so iconic and approved by all A-list celebrities. Ideal for: This ombre will do wonders for all face shapes because the highlights will really outline the good features. How to Style: Whichever way you decide to style it, you’ll still have the best hairdo ever! Coppery shades are complimentary for all the skin tones, in spite of the general opinion. 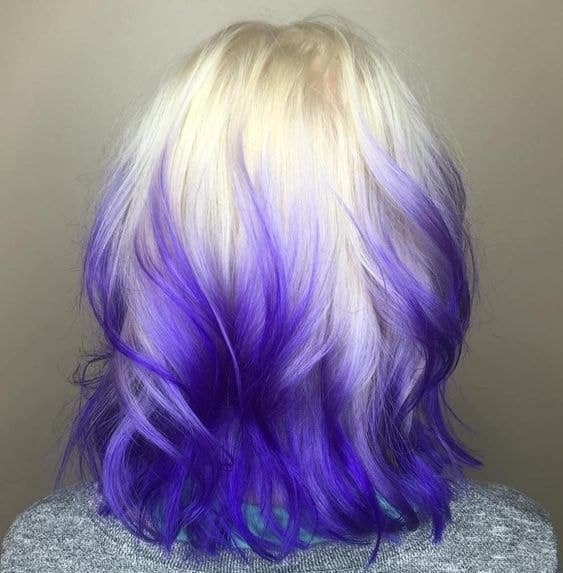 They are among the top trending hair colors for 2019. 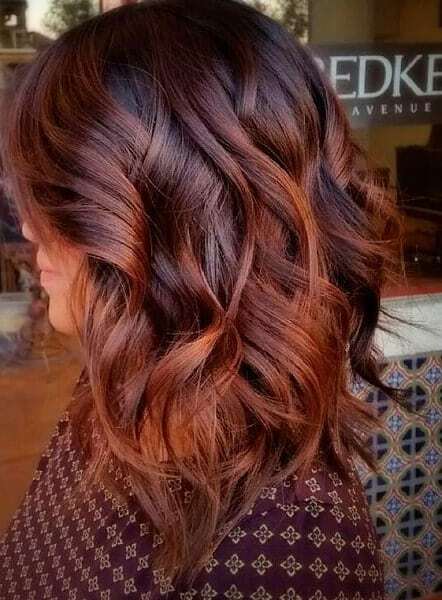 Get that ombre on long bob that ranges from a rich dark burgundy hue to sophisticated copper. Ideal for: It is perfect for fair skin tones. When it comes to age, literally all ladies should give this hair color a go. How to Style: It doesn’t matter if you do curls, straight, or wavy, this ombre will still be rich, luxurious and winter-approved. 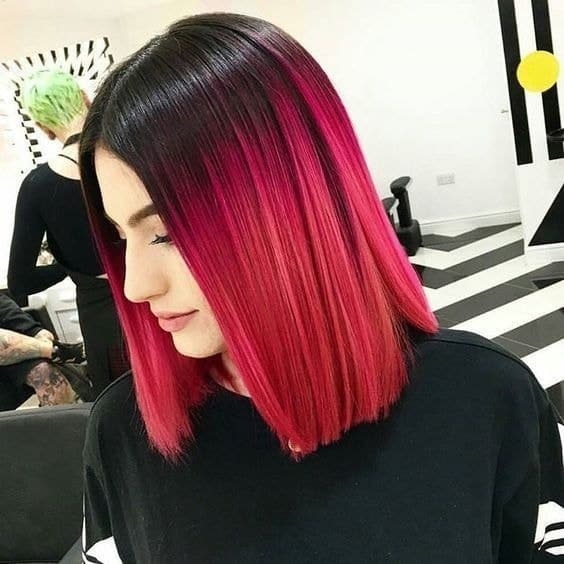 When you’ve gone through all of the other ombre styles and need a very bold version, we recommend this ombre hairdo for your long bob. Ideal for: It is ideal for younger ladies, who are so daring and ready to experiment with the biggest hair transformations. How to Style: It definitely requires bleaching before anything else. That means extra care for the hair. But it will be very much worth it. Everyone wants to be a blonde! If you still don’t have the courage to go full blonde, you might want to check out this beautiful lob ombre. It features all the perfect shades with the best length as well. Ideal for: Oval, oblong, and diamond-shaped faces will look amazing with this length and sleek style of the long bob. 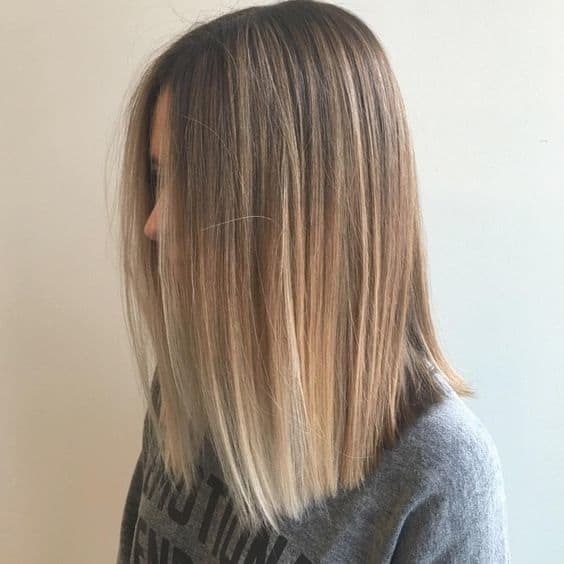 How to Style: If you opt for a straight and sleek lob, then all of the gorgeous shades of the ombre will really be on display. Here’s the perfect example of long bob with ombre that you can mix all the shades that you like. The basic brown hair color is upgraded with some chic ash lavender tones and highlights. It doesn’t always have to be simple and similar to everyone else. Ideal for: All face shapes. 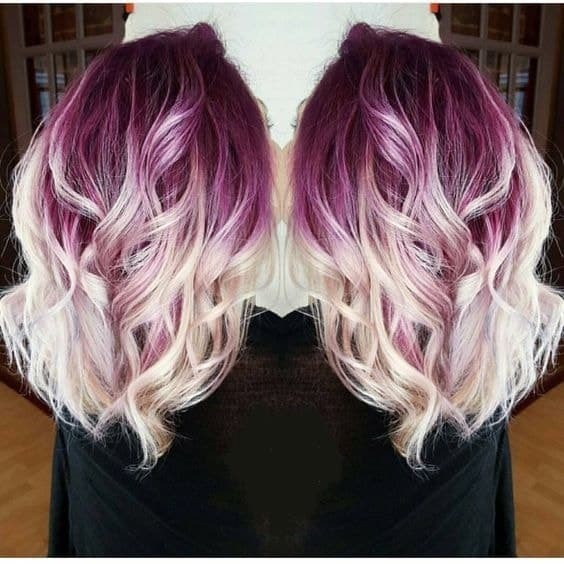 There is no age limitation as well, as long as you like this long bob ombre hairdo. How to Style: The soft waves are very flattering for the choice of colors.